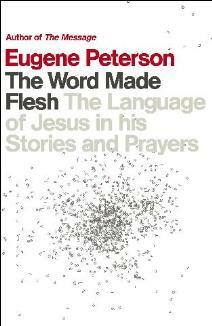 Eugene Peterson is well know for The Message, his gutsy and faithful paraphrase of the Bible. 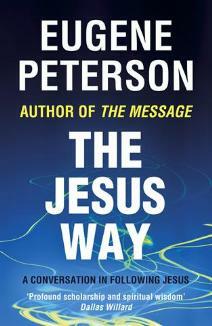 He is also known by many for his series of books on Pastoral Theology, books which are enlivened by pithy one-liners, for Peterson has a way with words – a way which leads to stimulated thought and deep reflection. 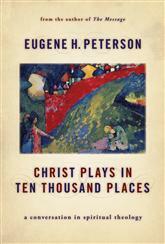 Now he has added to these volumes a set of five books on Spiritual Theology. 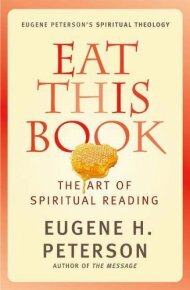 You will find reviews of each of the first four books in the series on their own pages linked to this page. 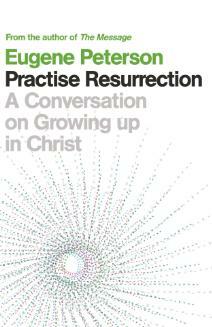 Look out for the review of the final book, Practise Resurrection, coming soon!